WE FOCUS ON THE DETAILS… YOU FOCUS ON THE DAY. Since 1995 has been related to the organization of corporate events and private parties. The sum of all these years Egna was in charge of events coordination in a financial company with hundreds of employees becomes an expert in event planning and decoration, bringing his experience to the city of Fort Lauderdale in Florida, where she shows her expertise by organizing many weddings and events in the wonderful scenery provided the beaches and outdoor places at the sunshine state. 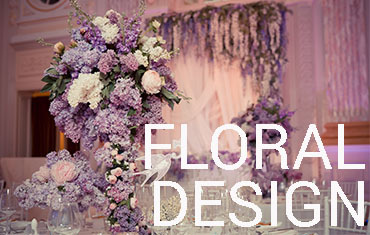 Since her establishment in Houston, TX in 2010, many where the customers who enjoyed her quality works but above all things kindness has positioned prominently in organizing events, flower decoration and design event and weddings planning, and linens rental. 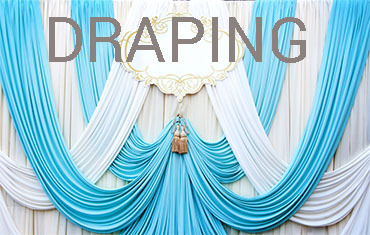 Quality manifested in the many favorable comments about her works and featured in the most prestigious weddings and event websites used by brides for selection of services for your wedding, like The Knot , Wedding Wire and others. Professionalism, friendliness, kindness, service, are just some of the many qualifications Egna has been collecting over the years in the event community. This are only some of the customers opinions, reviews and compliments showing how Egna makes a difference in each of the events she has participated, making all of them precisely a particular event such every of her customers expect and deserve. Egna is undoubtedly the heart and soul of this company. 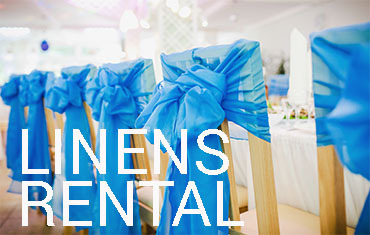 A Particular Event is full service Linens Rental. Click on the link to see our collection of linens and prices, please.